Ocarina of Time 3D launched for the 3DS back in 2011. It included various upgrades such as a graphical overhaul. The game includes Master Quest, which is a revamped challenge for those looking for something harder. Master Quest features different dungeon layouts and amongst other things. Ocarina of Time 3D also includes a new Boss Challenge mode that allows players to replay bosses to get the lowest time possible or try out new techniques. The game follows the same story from the original. The Legend of Zelda: Ocarina of Time 3D is a fantastic remake to the original Nintendo 64 version. The revamped graphics and 3D effects make for a visually stunning experience and one that gamers will enjoy for many years to come. The soundtrack is very nostalgic and provides a depth to the overall experience. Boss Challenge mode is an awesome addition and one that many fans will enjoy. The new Master Quest provides a fresh feel for a classic game and lengthens the playtime considerably. If you have not yet experienced this classic, then this is a MUST buy for any Nintendo 3DS owner or Zelda fan. The game is truly spectacular and the best 3DS game yet. 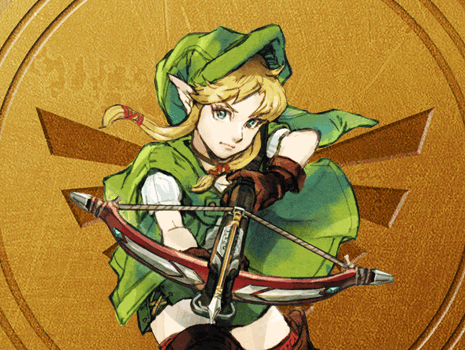 The pages below contain information and guides for Ocarina of Time 3D.